The Prospect Congregational Church has a great fundraiser to help us raise money for a variety of programs that we support. Not only is this a great looking product but it is amazingly useful as well. The item is a pen and a stylus all in one. 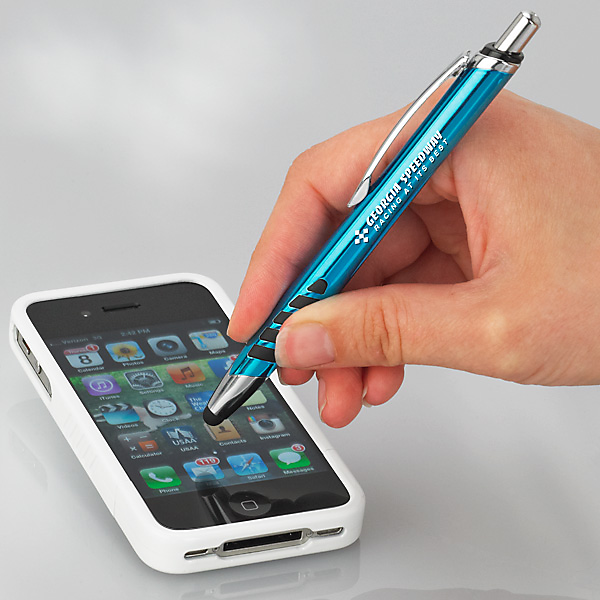 The ink is black and the stylus is tapered so it works great on all touch devices, even smart phones. 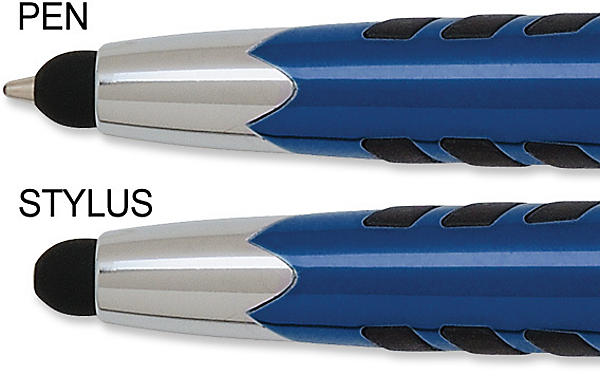 A basic stylus at a local office supply store will cost you $12 and upwards of $14 or more depending on the brand name. 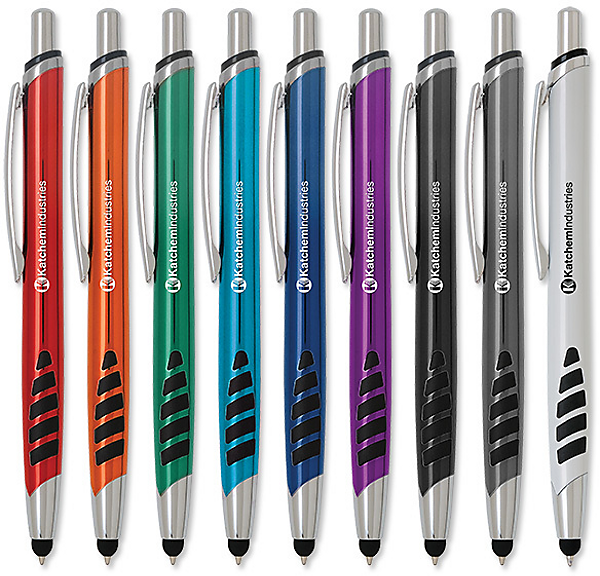 For a donation of $7 you will receive one pen/stylus in the color of your choice. If you donate $20 you will receive three pens/stylus in the colors of your choice. The church's name and website is engraved on the pen so if you want more you will remember where to go to get them! Please fill out the form below. Clicking on SUBMIT will send an email to us with your donation request for a pen(s). Within 24 hours we will contact you via email to confirm your request and donation and how make your donation and receive your pen - stylus(s). Please note that colors may sell out and if a color you have ordered is no longer in stock we will let you know. DO NOT use the PayPal donation button below to make your donation for the pens/stylus.